The Scholarship application for the year 2017 are Open. 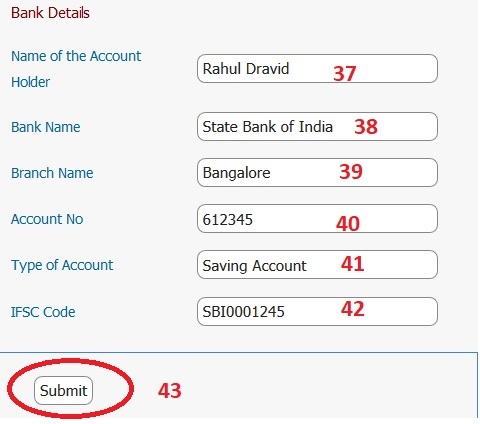 Follow the below procedure to apply for the scholarship. ** Scholarship will be awarded to students belonging to Arya Idiga community and hailing from Bangalore Urban, Bangalore Rural, Ramanagara, Kolar, Chikkaballapura, Tumkur, Mandya, Mysore, Chamarajnagara, Hassan, Chitradurga, Davanagere, Bellary and Shimoga Districts. ** Scholarship will be awarded to students whose studying PUC,Diploma,ITI, Any Degree, B.E., BVSC, B.PHARMA, BHMS, BDS, MBBS, Any Master Degree, MVSC, M.PHARMA AND MBBS. ** Applications will not be accepted if the cut off percentage is less than 60%. ** Students whose entire family who has BPL card, low-income farmer’s, and agricultural labour’s shall be eligible to apply. ** Only those who study in colleges on regular basis, affiliated to university of reputed are eligible to apply. ** Those who study through correspondence or in part time colleges are not eligible to apply. ** No scholarship will not be awarded to the students who have passed in 2nd or more attempts. ** Students who are applying for this scholarship should have bank account number in any of the core banking facility bank. ** Go to the Official website and Click the Scholarship Application Link. ** Read the terms & Conditions carefully before apply for the scholarship. ** Fill the following details to complete your Online Application Form. Step 14 : Enter S.S.L.C Passed Place. After pressing SUBMIT button applicant will get filled application in PDF format along with the application number. 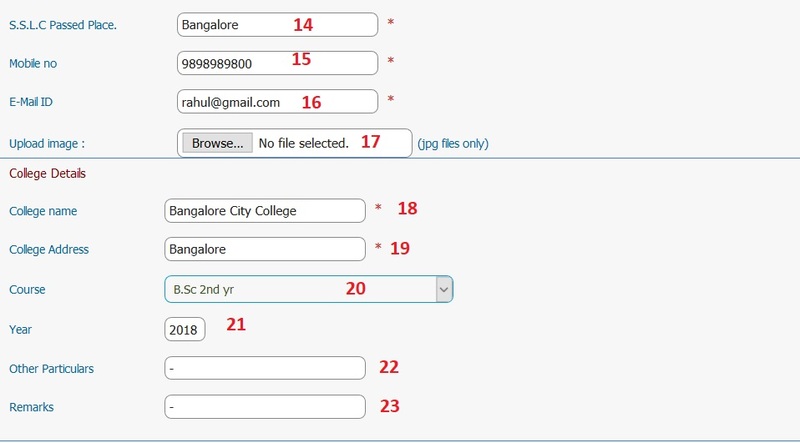 Take a filled print out of the application affix passport size photo on the application and get signature from your college principal/Head of the institution. The applicant should send the Printed application along with following documents to the address mentioned below by courier or by post. ** SSLC/10th, PUC/12th marks card etc. ** Previous 3years / previous semester’s marks card if studying UG or PG. ** Copy of Identity card issued by the institution. ** Transfer certificate issued by the institution. ** Copy of Student Bank Account passbook. ** Marks statements of the previous course pursued should be duly attested and signed by the Head of the Institution and contain his/her seal. ** The last date for applying online application is 15-9-2017. Applications received after 15-09-2017 will not be considered. ** If you do not attach any of the above document your application will be rejected. ** Only online applications with application number and with required documents will be accepted. I want to know, what we have to do if marks card is not yet given from our university. Please post scholarship for B.Ed students also. It is so expensive now a days. Hence economically it’s very difficult to complete the B.Ed course for poor people. So please provide the scholarship for B.Ed students also. When will we get the selected students list? There are no details in the website regarding the scholarship result yet. When will the selected students list be announced? How do I get the scholarship selection list? How do we get the selection list? Selected students list will be announced in the website or Intimated in his E-mail of the students or in SMS of mobile phones. When will I receive my scholarship amount? Please let me know. 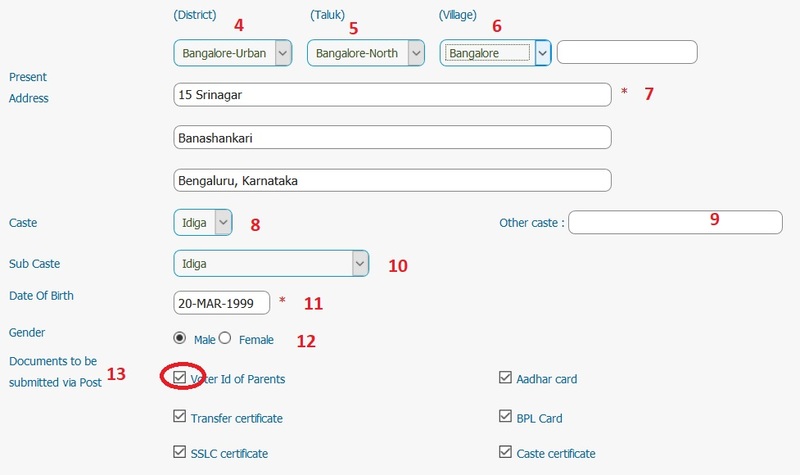 How do I check whether my application is qualified or not? When will the scholarship be distributed to the Ramanagar district? Can I know the status of Scholarship. Is the list announced or not yet? When will the scholarship be distributed to the selected candidates? When will the scholarship be announced? The Scholarship application for the year 2017 are closed. You may contact the foundation for further details. Actually BDS results are not yet announced and all the previous marks should be 60%. 2 years back its 59% and last year it is distinction and first class. So we are not able to apply. Please extend the date. How can I register my name in this scholarship? I filled application but some body is saying as we have to fill online and then we will get OTP. Tell me if you have filled OTP in application. I HAVE THE ONLINE APPLICATION FORM. THE PRINT IS NOT COMING. ITS SHOWING THAT YOU HAVE ALREADY BEEN SUBMITTED SUCCESSFULLY. SO WHAT CAN I DO? I AM A BE STUDENT. Students who are eligible can apply Online and also fill the application form and send the hard copy to Smt.Vijayalakshmi R.L. Jalappa Education Foundation (R.), No.126, Silver Star Hotel, 6th Cross, Gandhinagar, Bangalore-560009, by post or hand. Tell me if TC certificate is compulsory for applying online scholarship. Why are you not providing scholarship to Kalburgi district? Last year it was provided but since this year it is not provided. I have completed B.Com with 83%. I am financially week. So provide me scholarship. I want to apply for learning Scholarship. 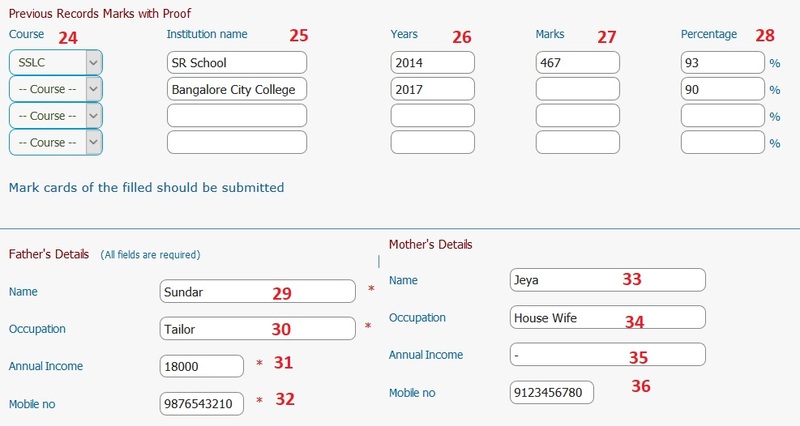 Take a filled print out of the application affix passport size photo on the application and get signature from your college principal/Head of the institution by way of verification and attestation of the photograph and the information contained therein. The Principal/Head of Institution shall sign in full and affix his/her office seal with address. Also form should be signed by your parents/ guardian. The scholarship is awarded to category 2A. Applicants with above 60% and from economically weaker family will be awarded scholarship.